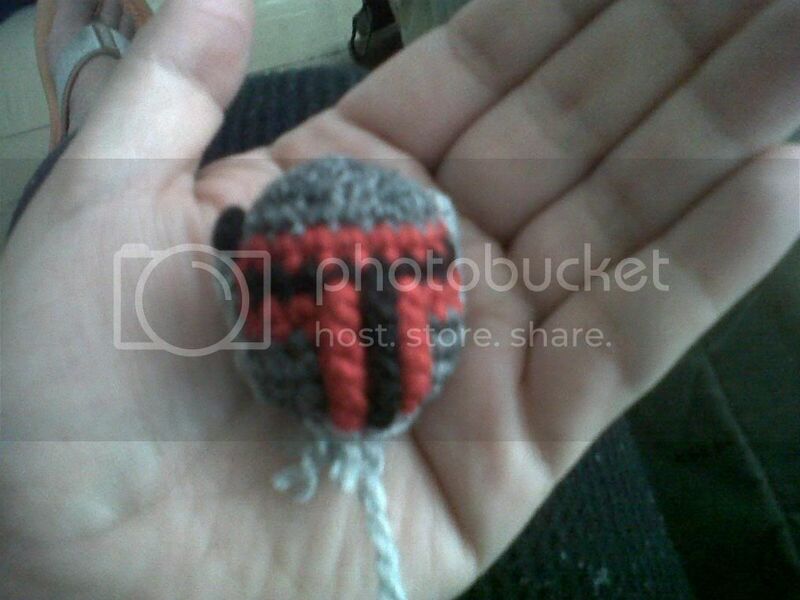 a friend bought a Boba Fett pattern so i can corchet it for him, the problem is that im in the part of the belt and i dont understand what kind of stitch is because the instructions are really confusing to me...im a beginner and im about to give up PLEASE HELP ME!!!! 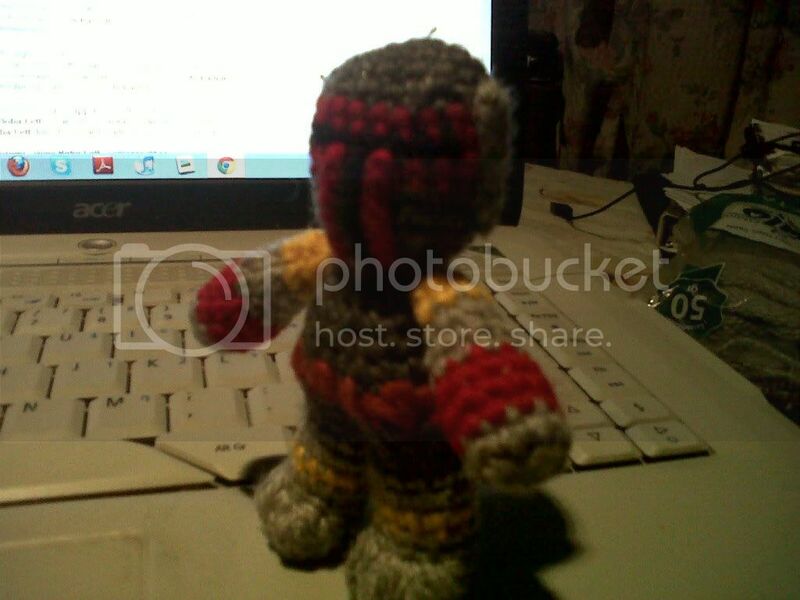 Hi, i don't know what stitch you are trying to do.i don't have a pattern for Boba Fett .Maybe if you posted the name for the stitch or the instrutions on the row that you are having problems with than i could help. i'm been crocheting for over 12 years and sometimes it's just the way it's written that is confusing. don't give up,i'm sure someone can help. The problem is that i cant see the instructions well because he didnt give me the original printed pattern only a copy but its not clear at all, he's not in city will back in 2 weeks and i need to finish the doll for that time ...thanks anyways !!! but i got nervous since i need to hurry cause i have other amigurumis to make, thanks have a nice weekend!!! Dont forget to take a look at my pics i would like to know ur opinion! Hi, i'm glad you've figured it out. i checked out the pic and it looks great. Good luck and i hope you finished in time.